Would you like to learn how to communicate with presence and love? Many long to be present and know how to connect with others but do not know how to do this. As a result we can either become pursuers or distancers in relationships discovering that the entire experience can be lonely and confusing. 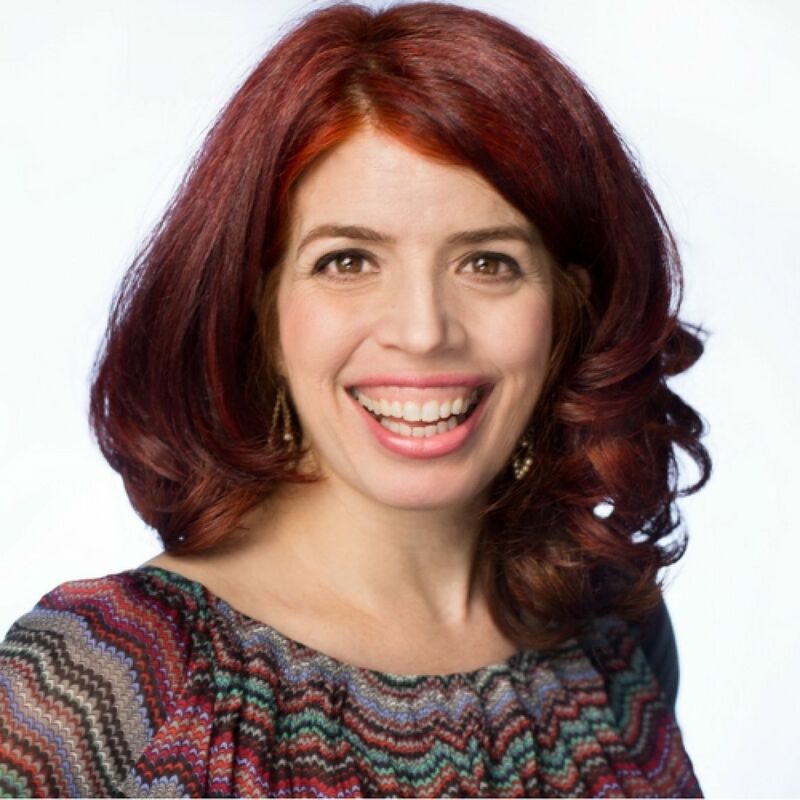 Cate will teach you how to connect with others through a method called Bridging developed by Hedy Schleiffer (from the work of Harville Hendrix "Getting the love you want"). This is a method suitable for singles and couples and is an embodied form of communication where you will be guided how to visit another person's world and deeply connect by slowing down, breathing and listening with appreciation. The experience changes the listener and the sharer and both discover more of who they really are. Cate Mackenzie is a Love Coach, Psychosexual Therapist, Couples Counsellor and workshop leader. She has been running workshops to open the heart through creativity in six countries since 1998 and has run workshops for Benefit, Models 1, How To Academy, MTV, Comedy Central and Soho House. She is the Dating Coach for Channel 4's "The Undateables" and has written a love column for Spirit and Destiny Magazine for two years. Her heart paintings have been sold world wide through IKEA and she has been featured in publications such as Psychologies Magazine, The Guardian and The Sunday Times. She is passionate about teaching joy through play and creativity.